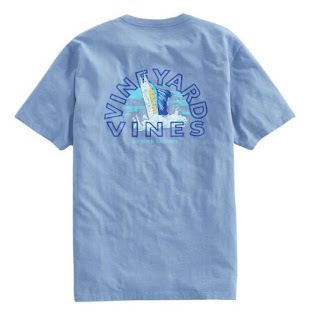 Right now Vineyard Vines is offering Up to 50% Off Sale Styles. For example this Casting Call Pocket T-Shirt is $19.99 (Retail $42). Items are selling out quickly!